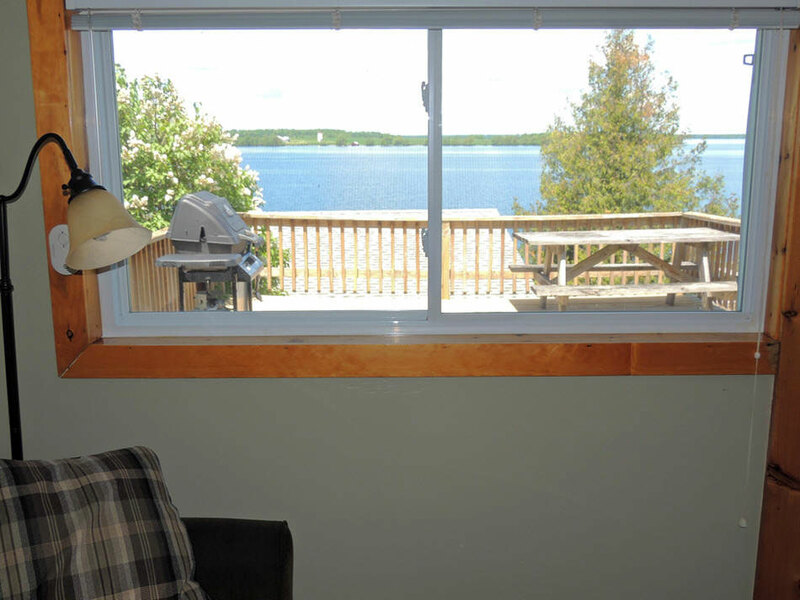 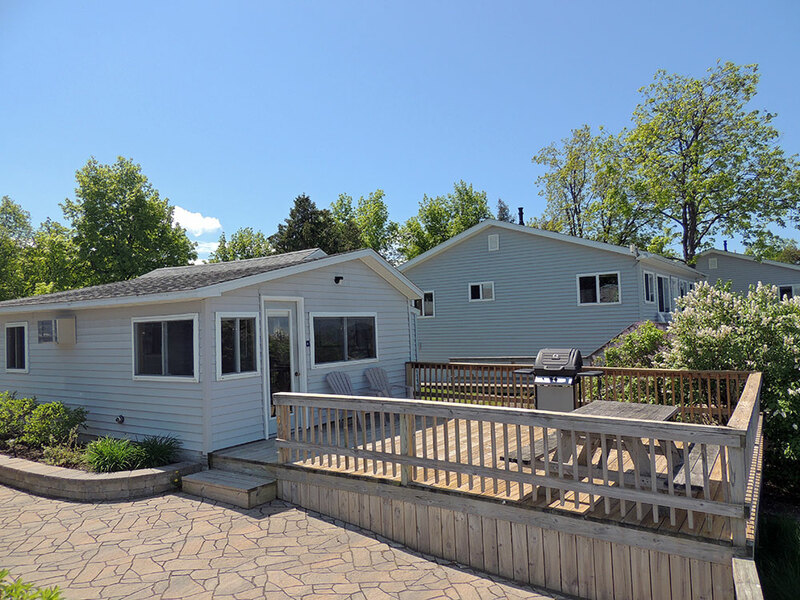 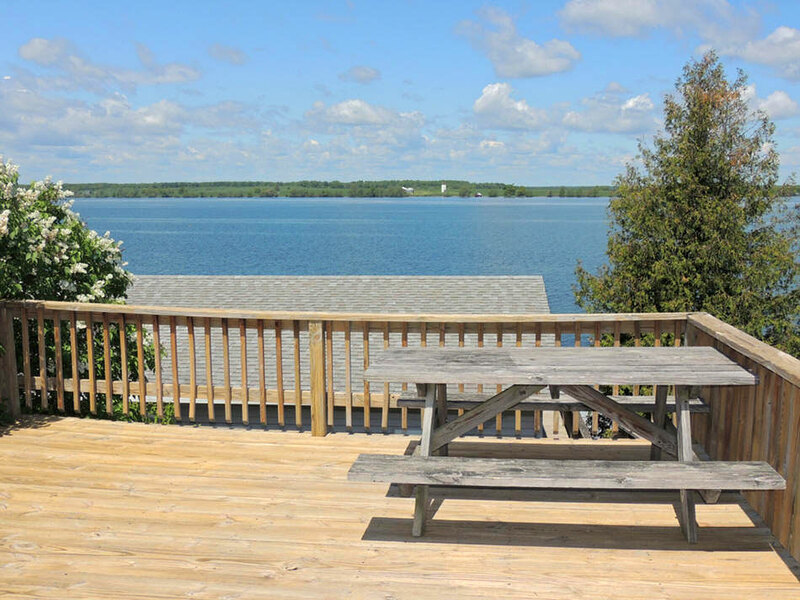 This cottage offers a fantastic water view that can be enjoyed from the picnic table and Adirondack style chairs on your large deck. 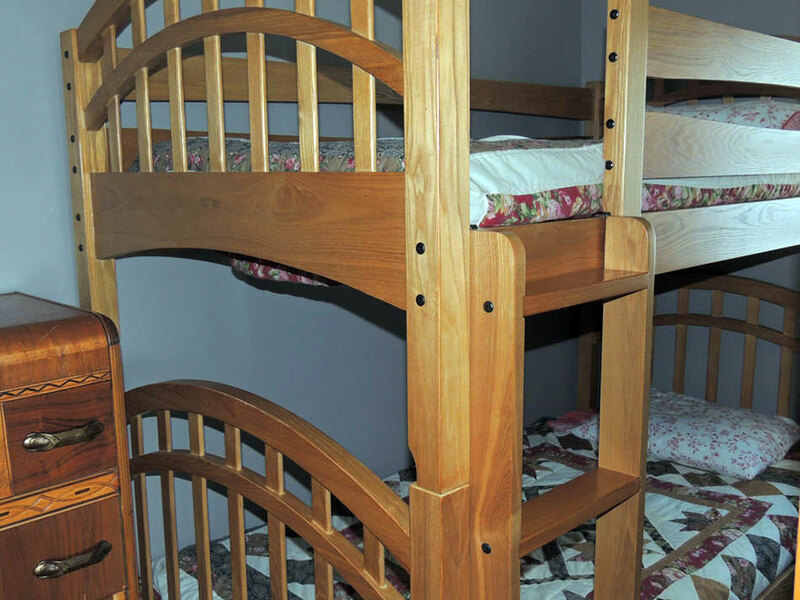 There are bunk beds in one of the rooms while the other bedroom offers a full size bed along with dressers to store your belongings during your stay. In the living room there is a dining room set, a sofa bed and a flat screen TV with cable service. 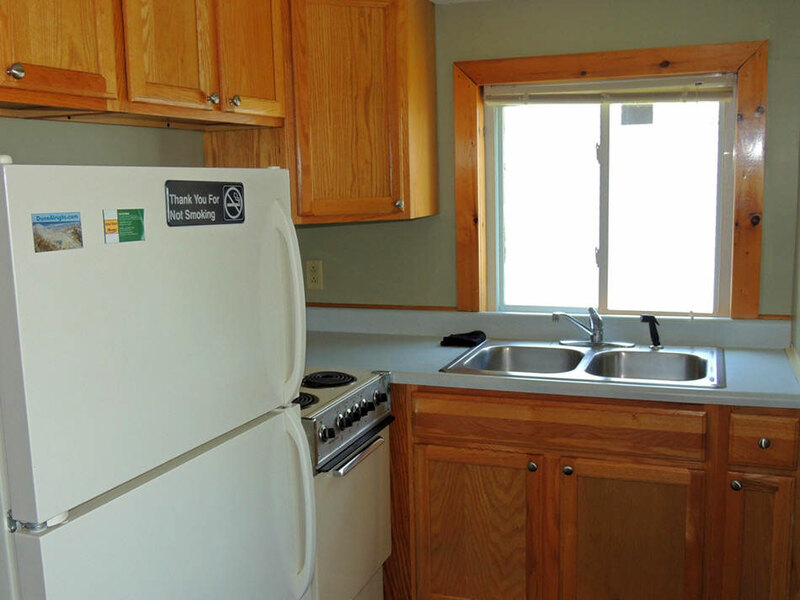 It is also fully equipped with heat and air conditioning, refrigerator, stove, outdoor gas grill, coffee maker, microwave oven, dishes, pots and pans, etc. 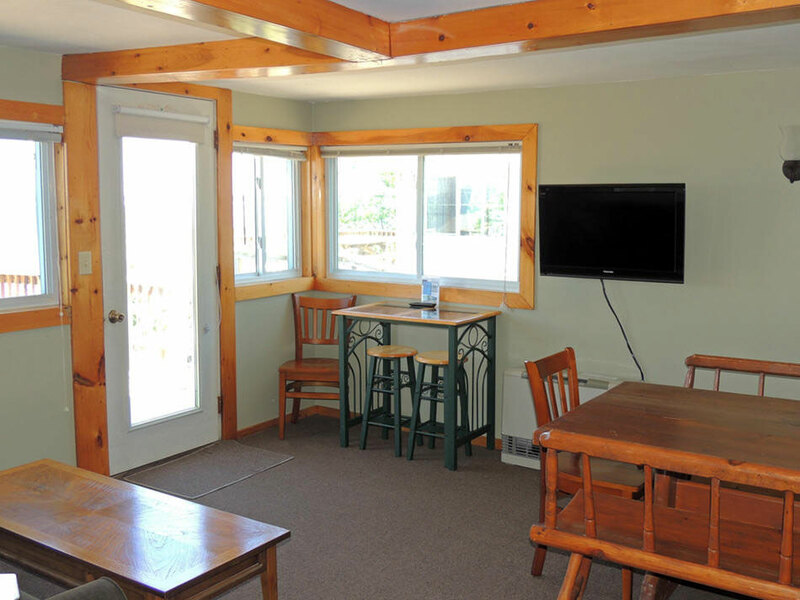 and wireless internet access. 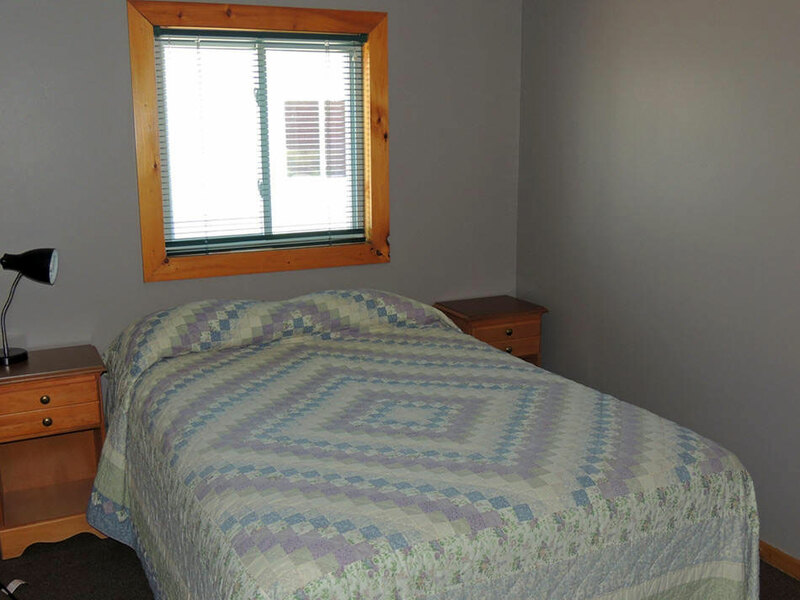 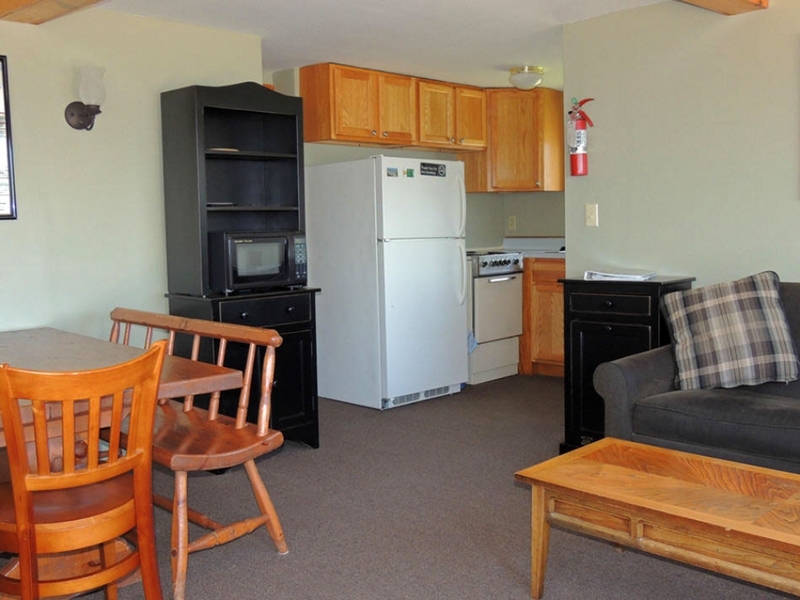 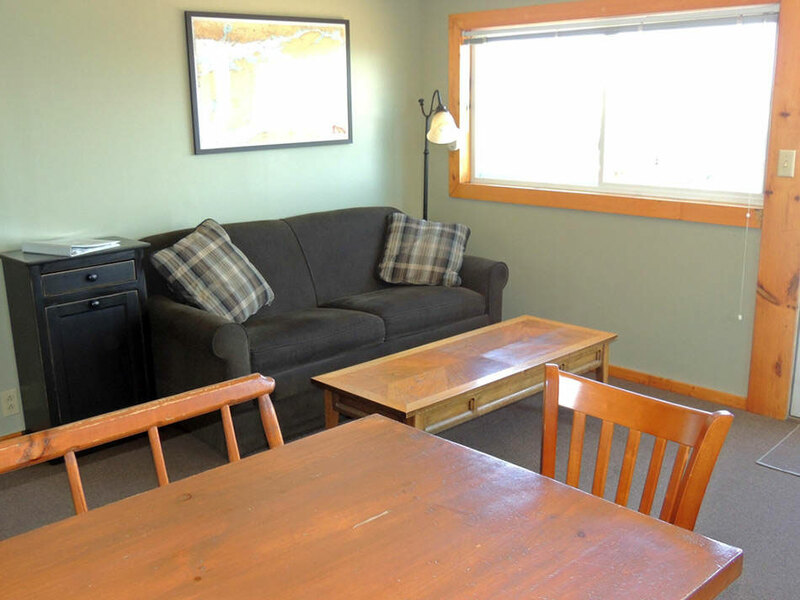 This cozy cottage is open year round and is best suited for 4 people, and has a maximum of 6 people.